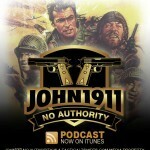 On this episode of the John1911 Podcast, Freeze is in front of his computer with a good microphone, but I (Marky) am mobile. So my audio sounds a little tinny. I apologize and will work to solve that going forward. I have never seen a John Wick movie. When we were kids, a Rambo knife was THE thing. 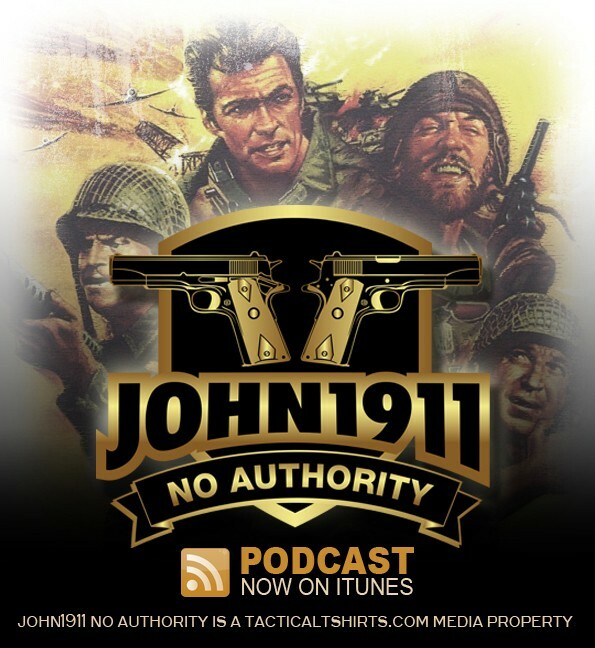 SHS video series: a 1918 Colt 1911. 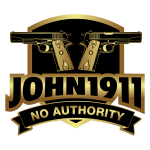 How not to get ripped off when buying a S&W 1911. The Art Bell – Alex Jones connection. David Buckel – Example of a crazy, selfish suicide. Glenn Beck has to sell his jet, running out of money. SlideFire bump-stock announce their closure date. My spidey-sense: pedo Spiderman gets 150 years. Charlize Theron threatens to leave US (really CA).